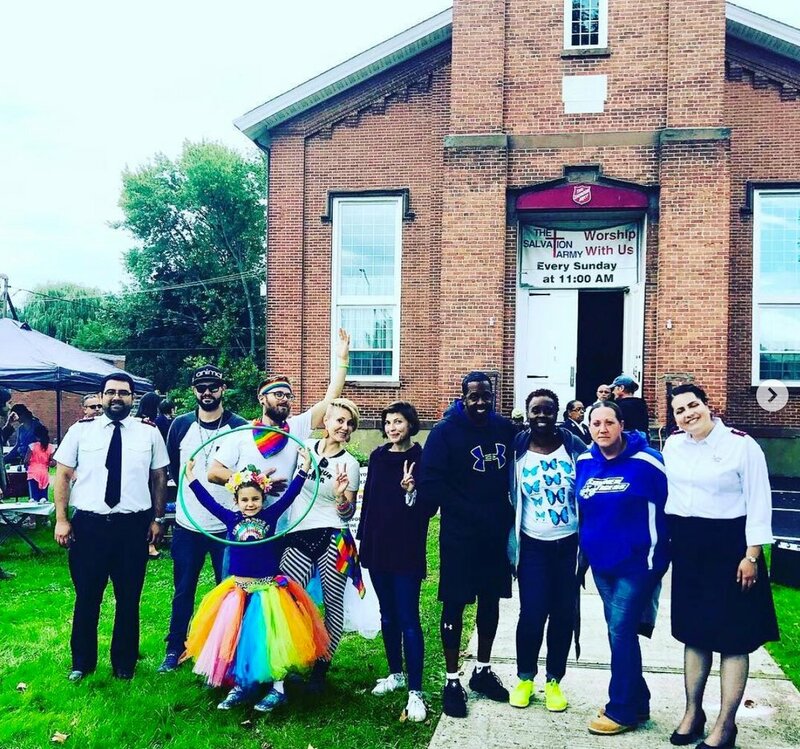 The Spirit in the Spirit of Beacon Day 2018 - Pictures from the Day of "Unity in Community"
Everyone has their first Spirit of Beacon Day experience. 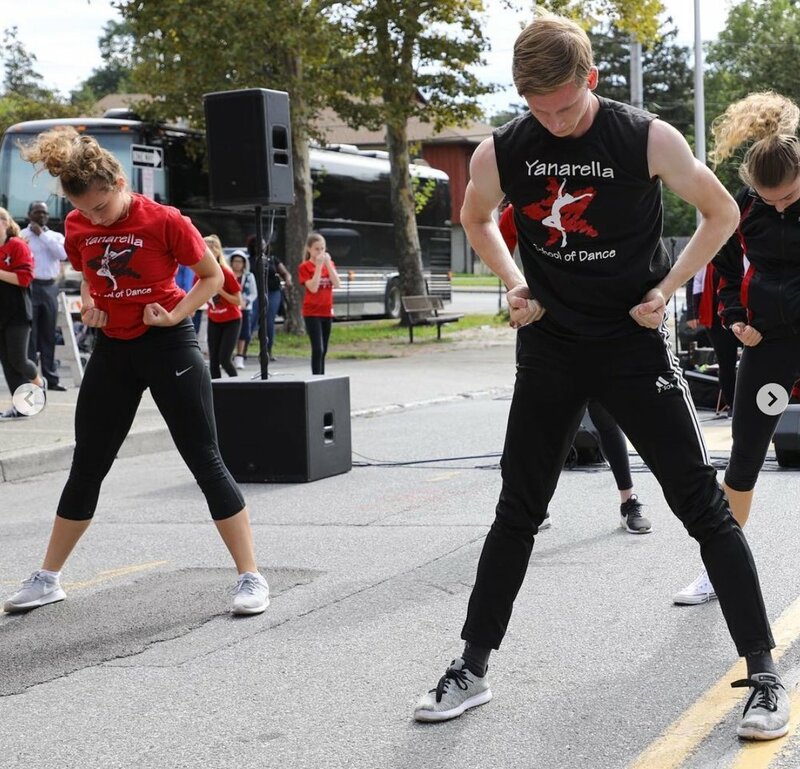 If you moved here recently and didn’t know about it before, you may have woken up on Sunday morning to a lot of excited commotion, with a frenzy of people setting up tables and coordinating with one another on Main Street. 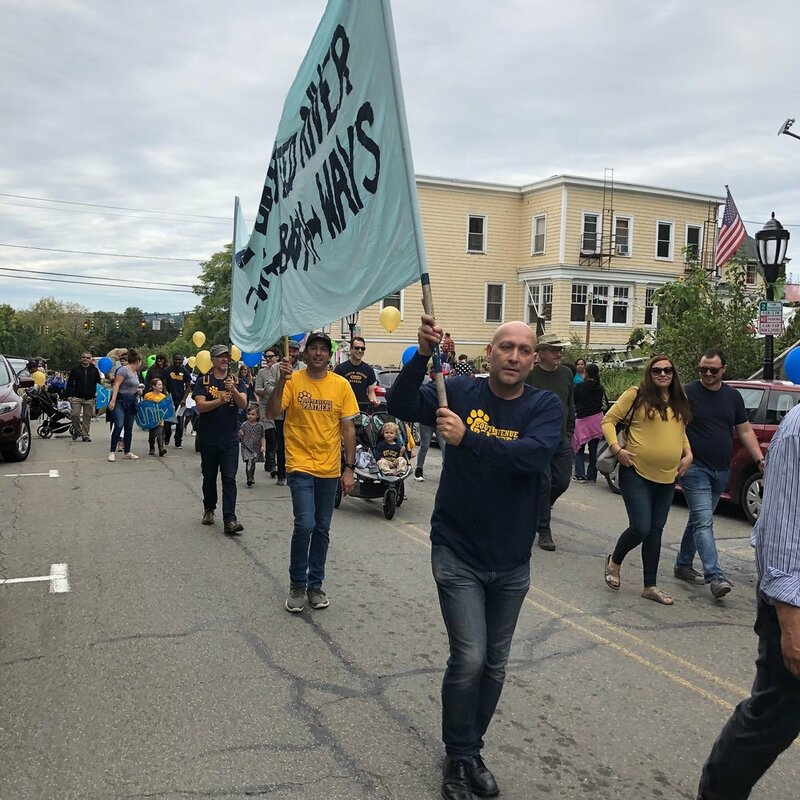 The Spirit of Beacon Day is one of the biggest efforts put on by the people of Beacon to strengthen the community of Beacon. If you just moved here from another place that didn’t really have a strong sense of community, then this feeling might be new for you, and you will most likely love it. 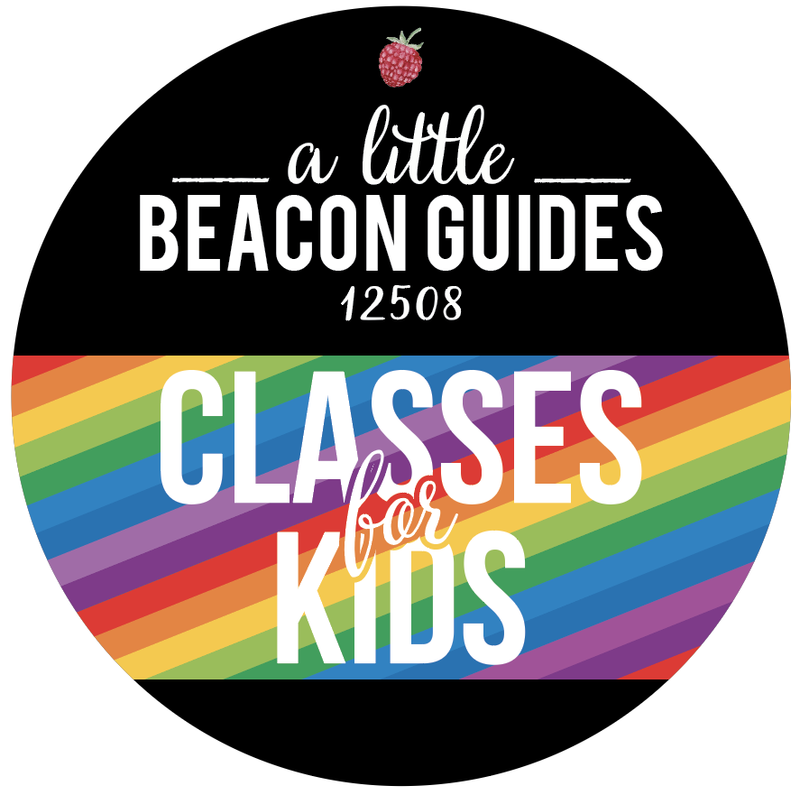 The spell of the community is part of what you felt when you visited Beacon for the first time, and fell so unexpectedly in love with it. Pictures of the Spirit of Beacon Day are below. 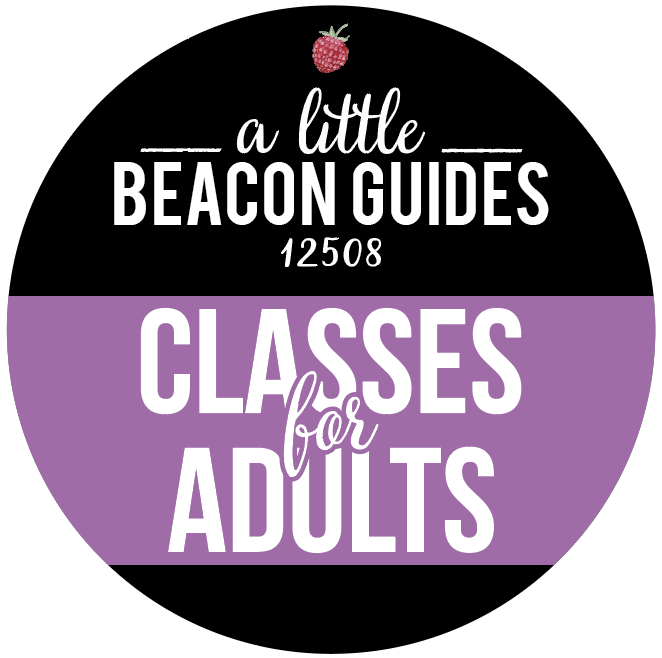 But first, a brief history for those who have newly moved here or are newly interested in Beacon -because I hear the FAQs, and “What is the Spirit of Beacon Day” is an FAQ I hear often! What Is The Spirit of Beacon Day? 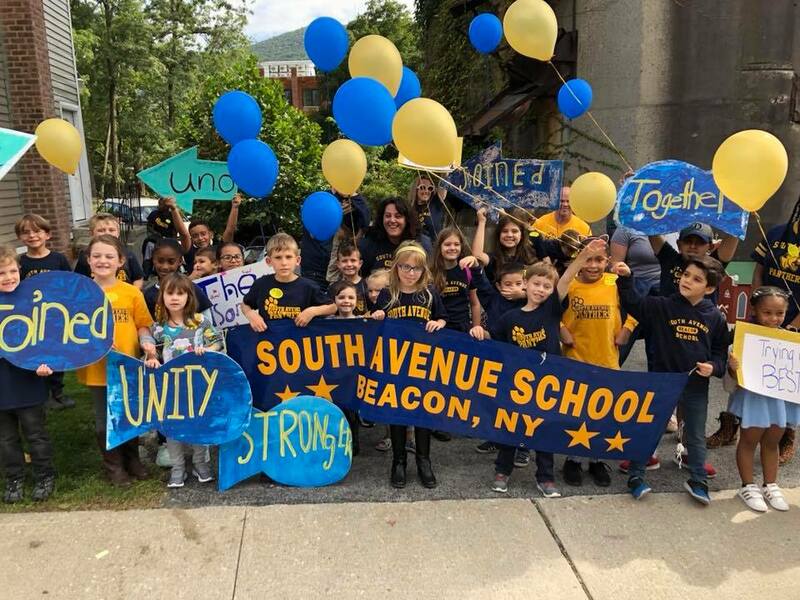 The Spirit of Beacon Day festivities started in Beacon in 1977 as a call to mend a broken relationship between the youth of Beacon, and the schools and surrounding community. Well documented by the Beacon Historical Society’s book titled "Celebrating Our Centennial," in the winter and early spring of 1977, "racial problems became severe" for several days and nights. City leaders decided to meet several times to discuss the issues that were causing unrest. 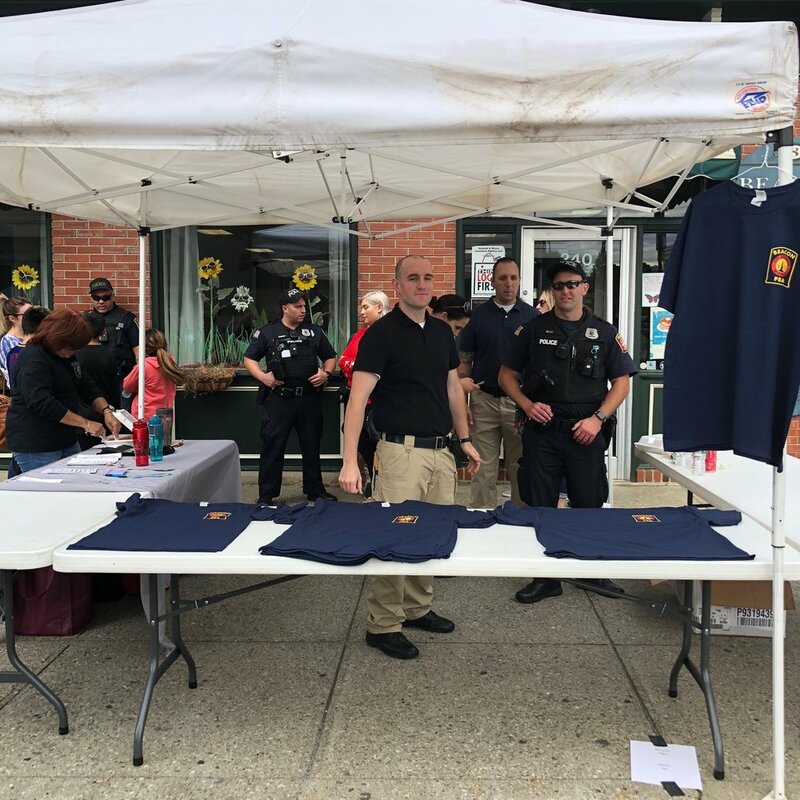 Organizers included a representative from the FBI's Community Relations office, Dutchess County Youth Bureau, then-Mayor Robert Cahill, local legislators, City Council, local churches, and representatives from youth-focused organizations like Beacon City School District, the Howland Public Library, the Beacon Community Center, and others. 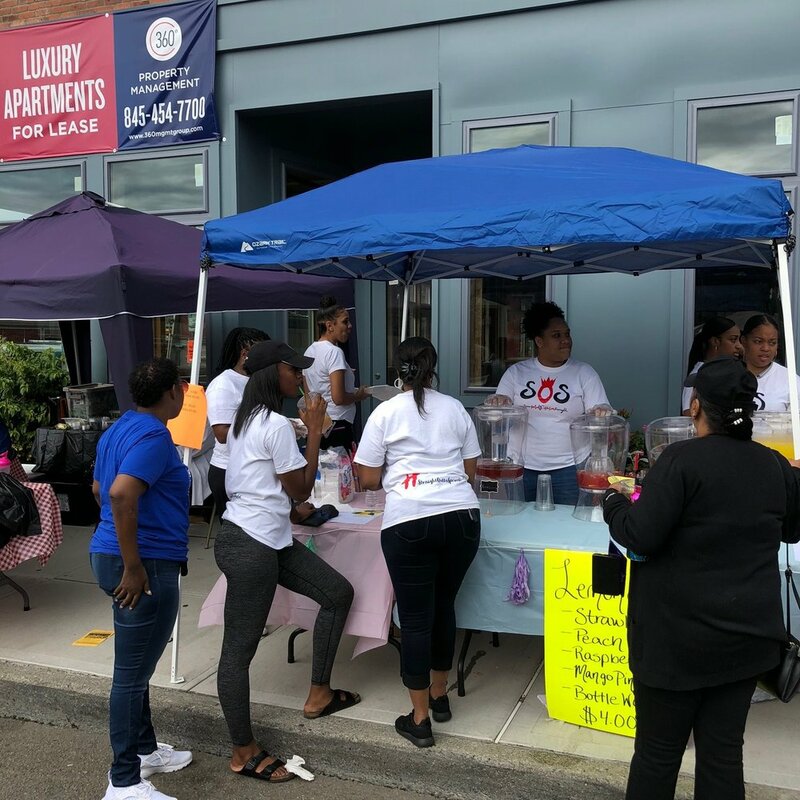 It was decided that there would be a Community Day aimed at bringing the people of the city together in order to "get to know one another better, learn what each other liked, [via] conversation, feelings, entertainment, education and food." And so the Spirit of Beacon Day was born. Here are some pictures from over the years. 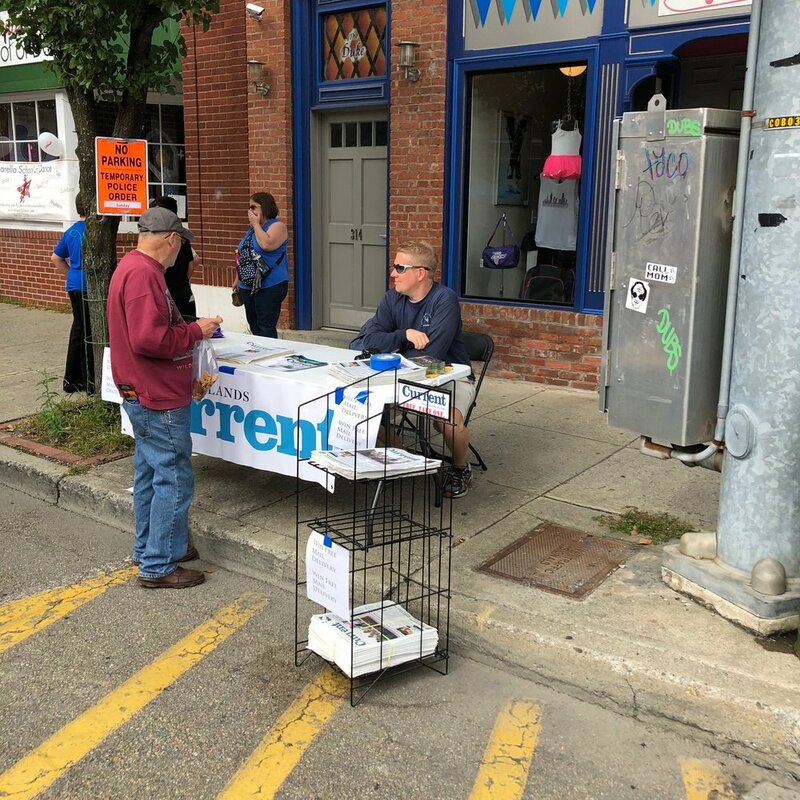 This is an event put on by the people, and not an official sponsored City of Beacon event. 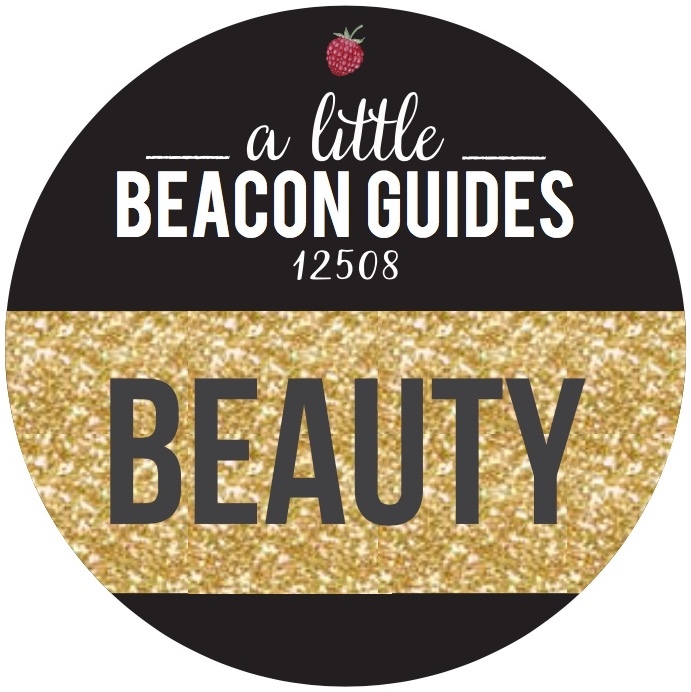 The organizers usually were behind the scenes, sought very little recognition, and for the most part, the majority of Beaconites didn’t know who they were. That is, until the longtime organizers decided to retire from the role in 2017 (don’t worry - they didn’t really retire). There are so many photographable moments. Here are a few we found or captured. As for the schools, the PTA/PTO/PTSO is usually behind the production of designing and building each school’s parade contribution. It’s a challenging job to come back to, just after summer break - to dive into a big float-making project! But they do it each year (I’ve been a part of it for the past two years with South Avenue). Representing the parade theme of “Celebrating Unity” by celebrating our differences and beauty in the the moments when we become one, together, despite our differences. The Hudson River flows in two opposite directions, yet is one river. The fish and other wildlife make up one ecosystem, just as we do in Beacon! These cutie pies from J. V. Forrestal Elementary all got together on Family Fun Nights at the school to make an underwater world, full of jellyfish and flowing lace. It’s rainbows and unicorns at Sargent Elementary! And they shared some behind-the-scenes photos of how those magical balloon arches got made. The kids of Glenham Elementary drew their pictures, cut out their handprints, and hung them together to symbolize togetherness rooted in the world. Walking down Main Street after the parade, the street was alive with options. 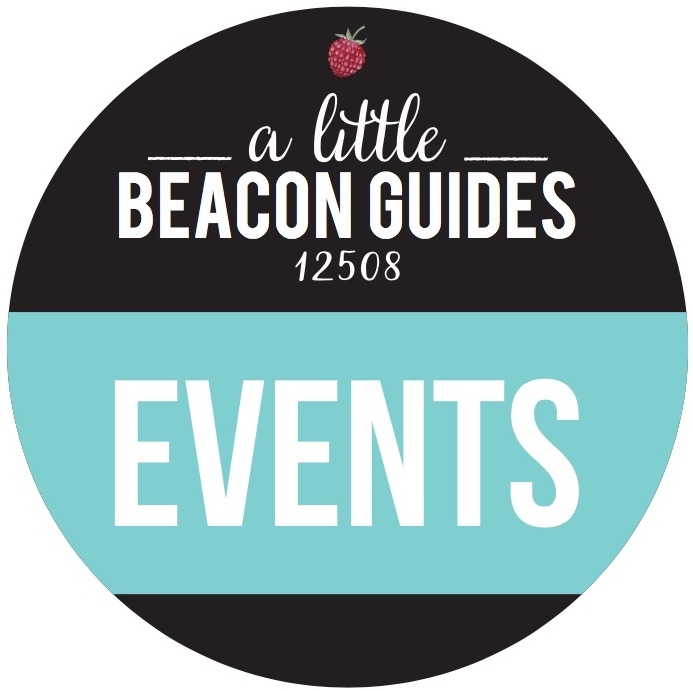 The Spirit of Beacon Day is the perfect opportunity to learn more about the various community organizations, so you and/or your kids can get involved. Let’s take a look at a few scenes from the day! The Beacon Elks Club. It’s that brick building on Wolcott Ave. that Frequently offers line dancing and car shows! The Mt. Beacon Eight. A group dedicated to sharing the story of the eight veterans who died when their plane crashed into Mt. Beacon, after they had survived many war battles. A Little Beacon Blog wrote about them here. The Sisters of Strength S.O.S. They are an outreach ministry affiliated with the Springfield Baptist Church, making a difference for other organizations like the Salvation Army Beacon and others. 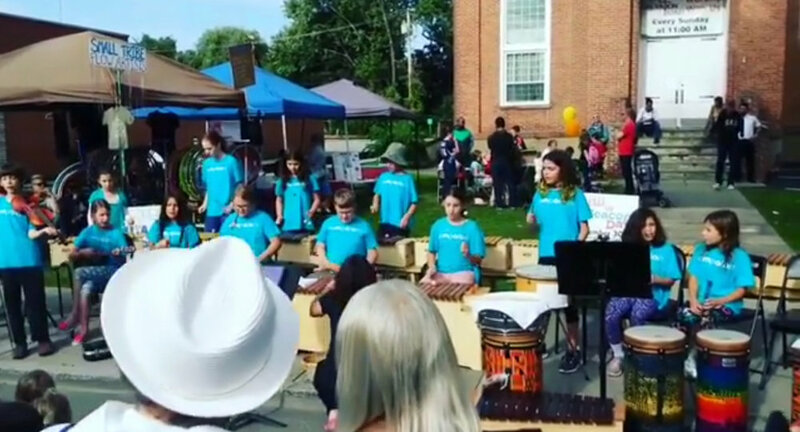 Kids from Compass Arts’ Rompatom class playing music. Photo Credit: Screenshot from video from Angela Helland.